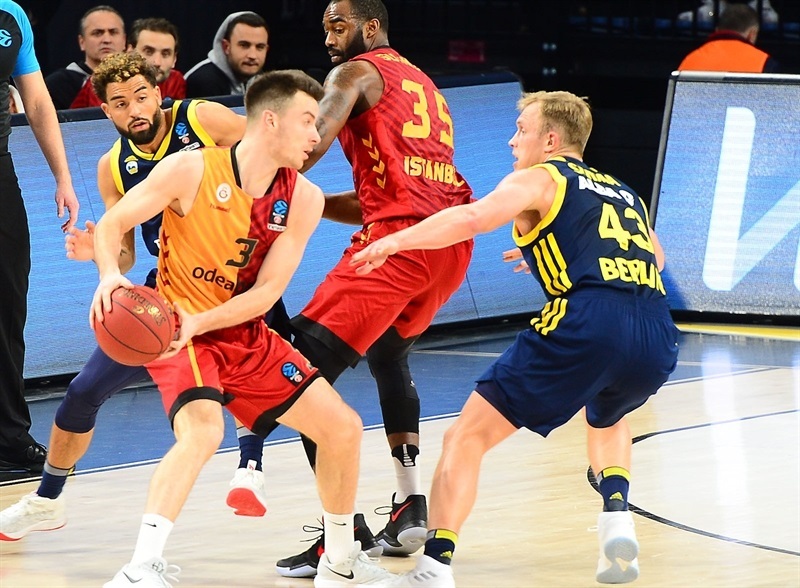 In a clash between two previously eliminated teams that went into overtime, ALBA Berlin edged Galatasaray Odeabank Istanbul on the road 92-97 on Tuesday. ALBA's hero was Peyton Siva, who scored all 12 of his team's points in overtime, lifting the visitors to victory. Siva finished with 19 points, 6 rebounds, 5 assists and 3 steals. 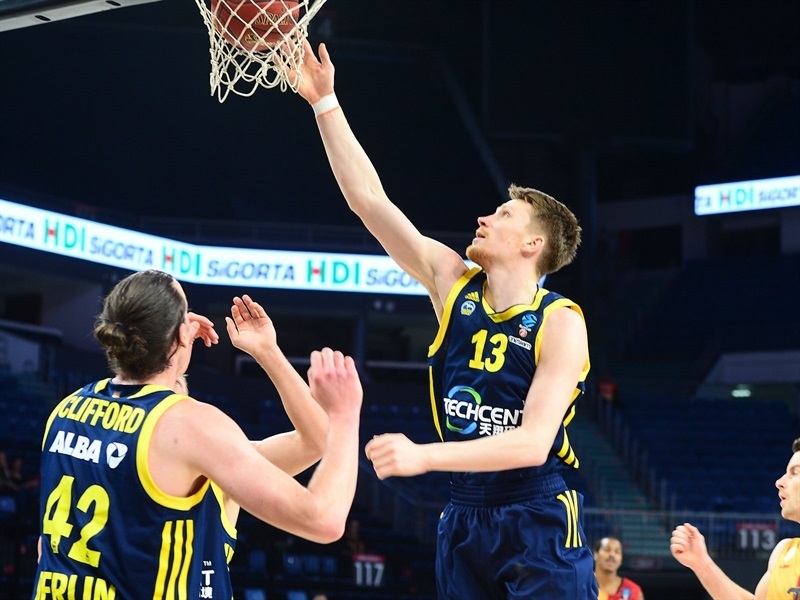 Marius Grigonis added 20 points in victory. Spencer Butterfield and Luke Sikma had 14 points apiece, Dennis Clifford collected 11 points plus 8 rebounds, and Joshiko Saibou scored 10 for ALBA, which finished third in Top 16 Group E with a 2-4 record. For the hosts, Richard Hendrix had 20 points, 13 rebounds and 3 assists, while Goksenin Koksal also scored 20 points. 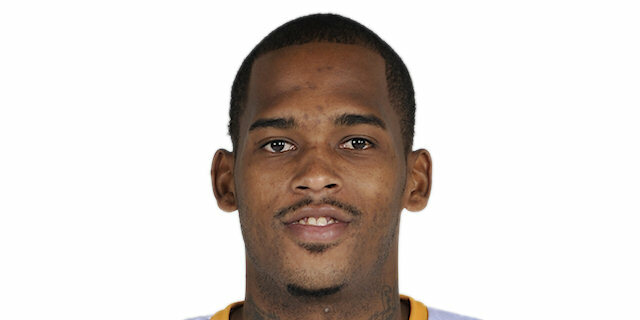 Dwight Hardy had 17 and Alex Renfroe 10 points in defeat. 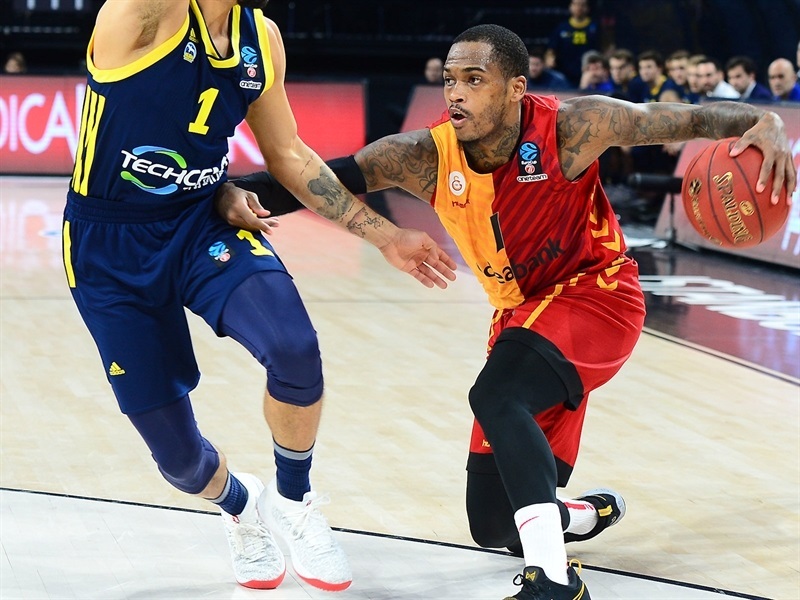 Galatasaray ended its Top 16 campaign with a 1-5 record. 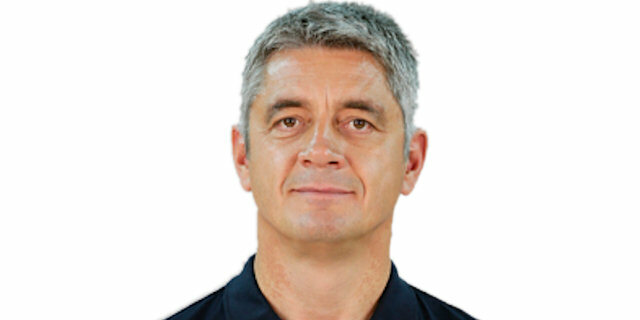 Siva hit a triple and Clifford scored twice from close range in the early going, before a pair of baskets from Tim Schneider and a triple from Grigonis opened 10-18 lead for ALBA. 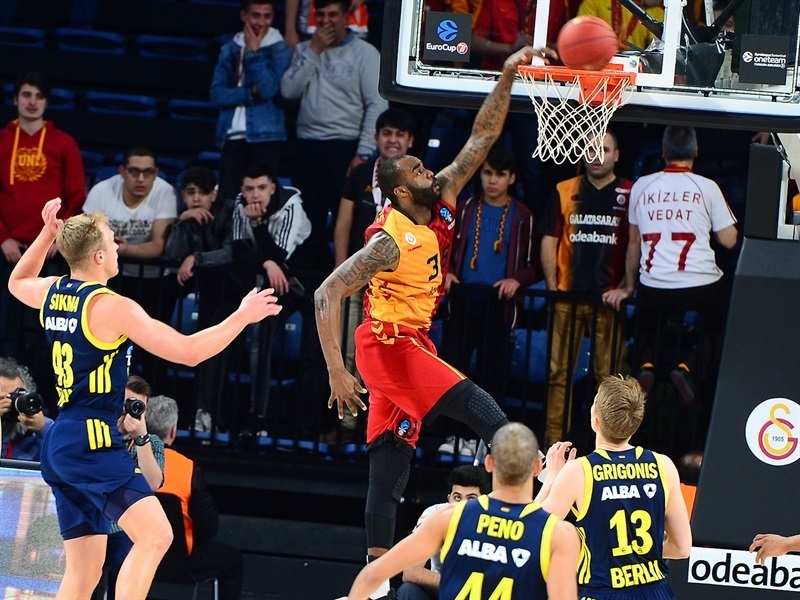 Galatasaray had six different players score its first seven baskets. Back-to-back triples from Hardy and Jordan Taylor late in the first quarter cut the difference to 18-21 after 10 minutes. A triple from Adas Juskevicius early in the second gave the hosts their first lead, 23-21. Hendrix got it going then, helping to increase the lead to 29-24, but couple of triples from Butterfield kept ALBA close and a three-point play from Grigonis tied it at 34-34. Koksal answered with a triple, but ALBA scored 11 consecutive points behind Sikma and Saibou, taking a 39-45 lead into halftime. Hardy and Koksal hit consecutive triples to make it 47-49 at the start of the third quarter. 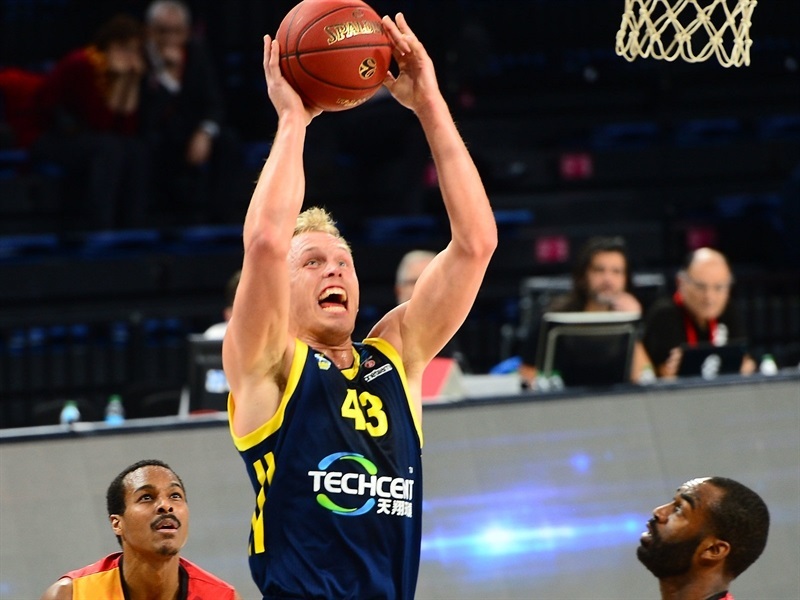 Sikma answered with a couple of close-range baskets, and after a big dunk by Clifford, a three-pointer from Grigonis opened a 51-60 margin. 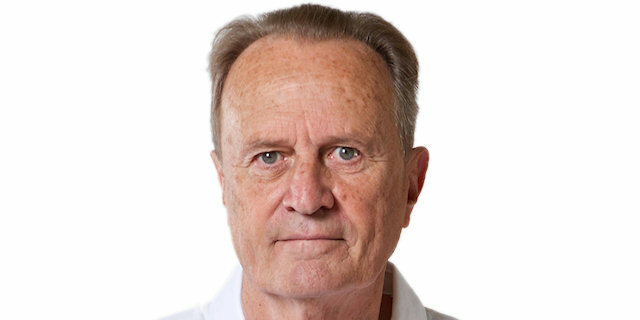 Galatasaray battled inside, with Hendrix and DaJuan Summers getting the difference down to 58-61. 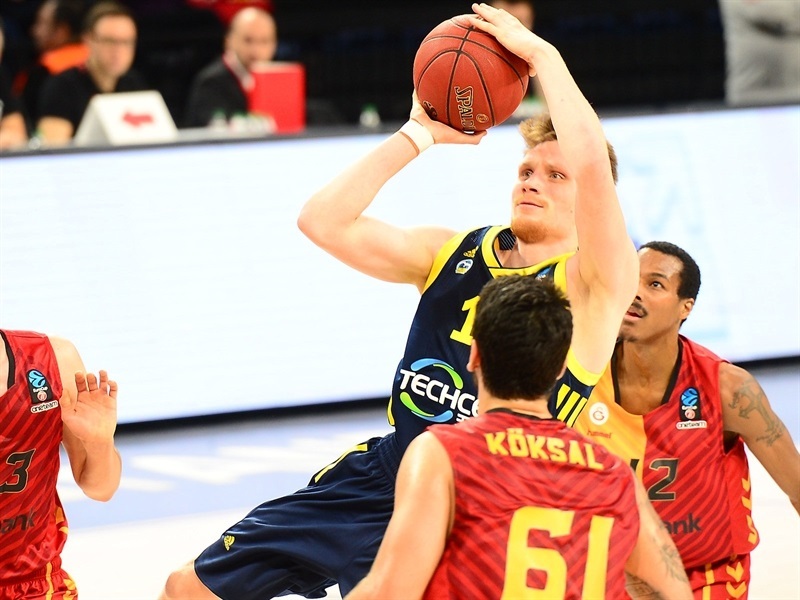 Before the end of the quarter, Koksal hit a corner three-pointer, but Sikma had a three-point play and Siva hit a last-second jumper for the visitors to lead 64-71. 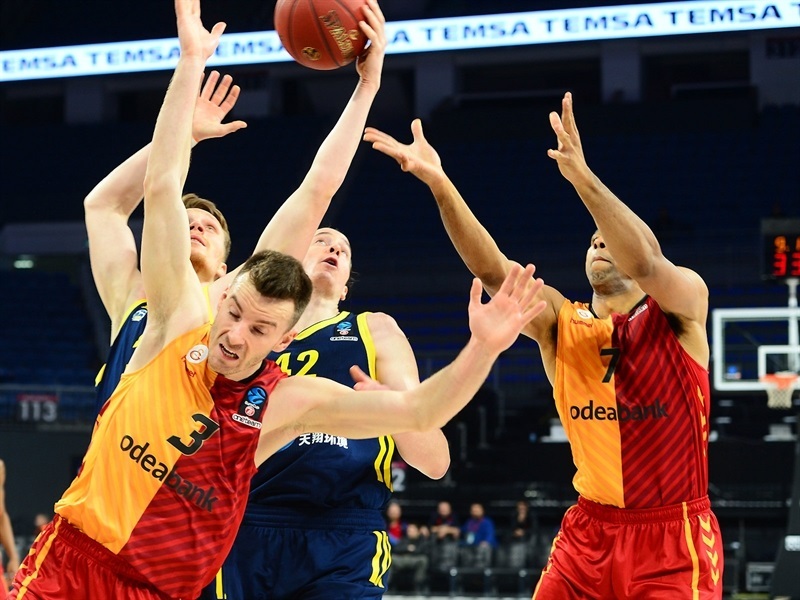 In the first 3 minutes of the fourth quarter, Butterfield and Stefan Peno hit threes for ALBA that Juskevicius and Renfroe answered from the same distance for Galatasaray. Close-range baskets from Clifford and Saibou opened a 72-81 advantage midway through the quarter. 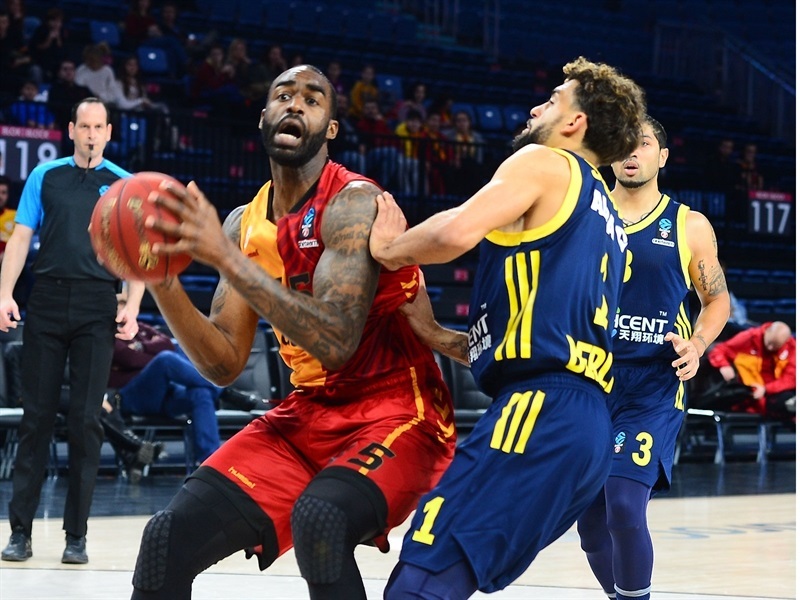 After a timeout, however, Galatasaray scored 11 straight points, with Koksal's three-point play tying it at 81-81, and Hardy's runner putting Galatasaray in front. Saibou stopped the bleeding for ALBA and a short jumper from Grigonis with 24 seconds to go in regulation time sent the game to overtime tied 85-85. In the extra session, the teams went blow for blow as Siva took the main role. He hit a triple, then kept the visitors ahead with a driving layup and made 4 of 4 free throws. Another driving layup from Siva made it 92-96 with 39 seconds on the clock. 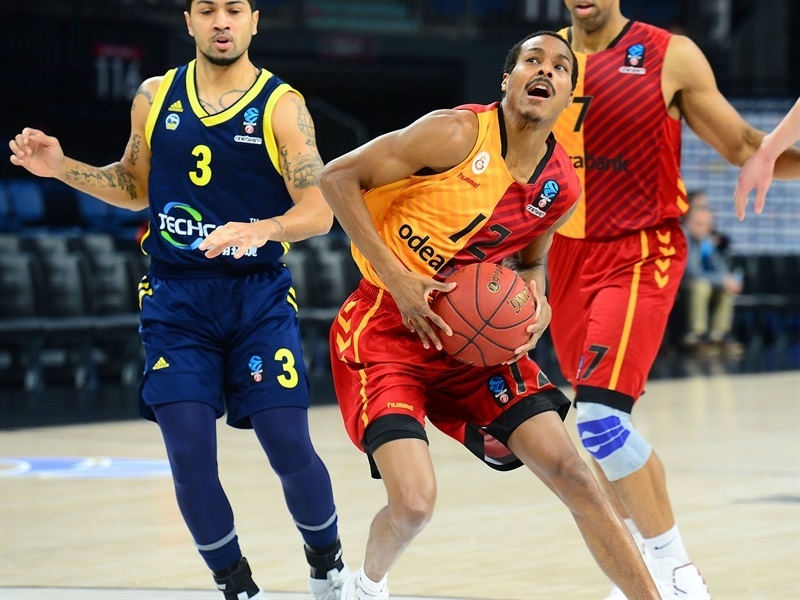 Siva then came with the key defensive rebound on the ensuing Galatasaray possession, sealing the deal. "We gave it all we got. We wish we could have played better on defense. We had the last shot to win the game, we missed. It went into overtime. We played hard the whole game, we just lost a close one."